IDQK invites some of your favourite online personalities to chat about things you probably wont know them for. From wedding proposals to their struggles with anxiety and more, discover another side to the people you love online. 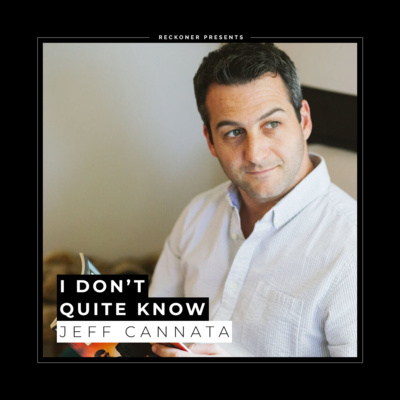 Professionally Jeff Cannata is a man synonymous with video games. A founding member of the ground breaking “Totally Rad Show”, co-host of “Weekend Confirmed” and currently heading up 5by5’s “DLC” podcast his infectious passion for gaming has been gracing our podcast feeds for over a decade. Privately Jeff’s a dedicated, loving, family man but that wasn’t always the case. There was a wild side (or at least he fantasised of one) before somewhat accidentally meeting the love of his life whilst exploring the world of online dating. We talk through some of those experiences, what it was like to date online and how he somehow involved me in the process of proposing to his now wife. 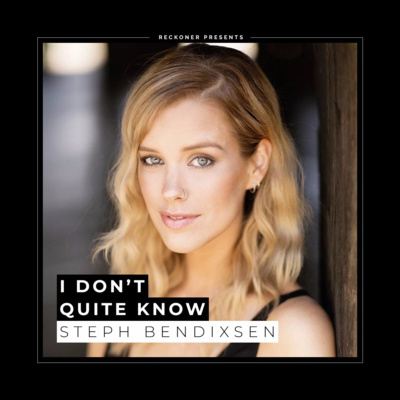 Best known for her presenter roles on ABC’s “Good Game” and more recently Channel 7’s “Screen Play”, Steph is one of Australia’s foremost authorities on all things video games. Having worked in television for over a decade now she knows all too well the realities and complexities of working in television both on set and off. 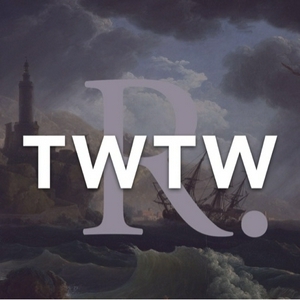 We talk to her about dealing with those realities, the anxiety of content creation and the mental side of being a public figure in the gaming world and how she deals with that day to day.